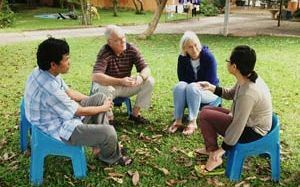 "Let the wise listen and add to their learning, and let the discerning get guidance" (Proverbs 1:5). 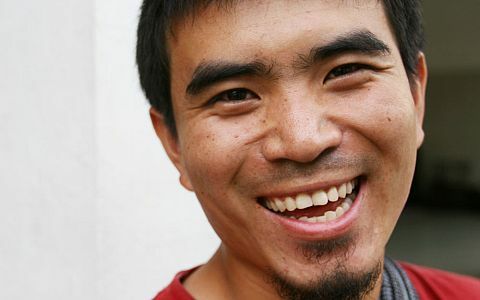 Our God is Lord over our hearts and our minds; he desires for us to grow in both character and understanding. 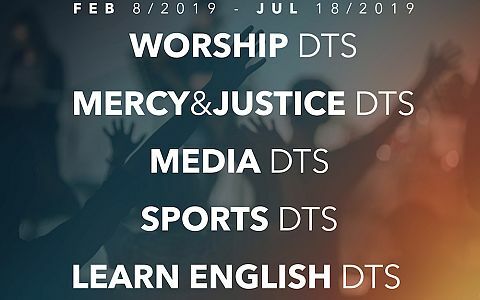 We can best serve God and his purposes for our lives on earth when we equip ourselves with knowledge, wisdom, and trust. 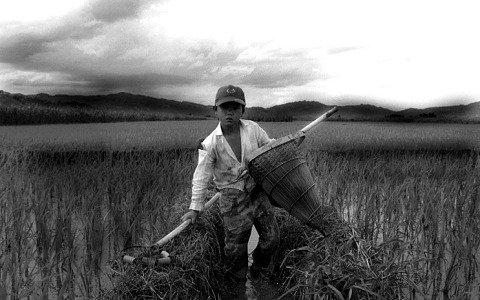 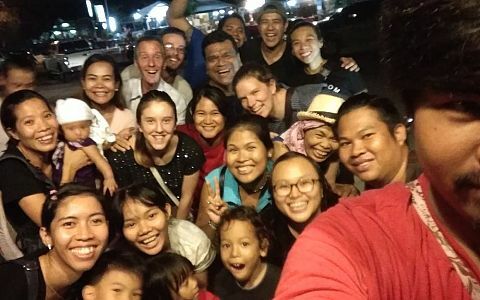 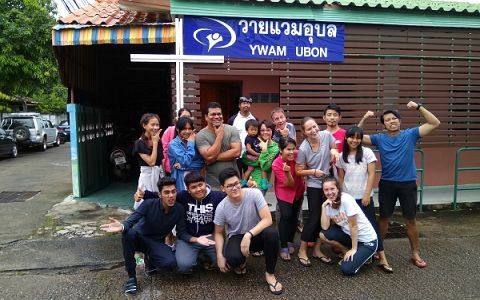 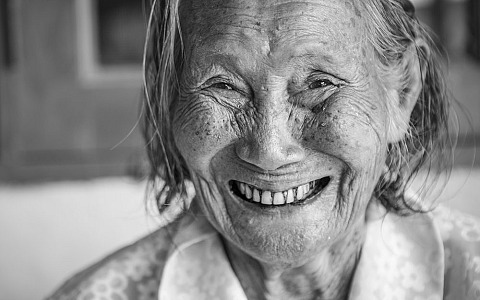 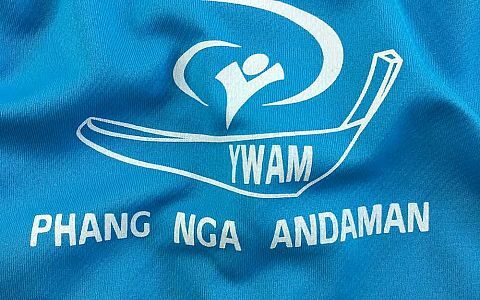 YWAM Thailand seeks to see every sphere of society (home, church, government, business/technology, education, media, and arts/entertainment) influenced by the love and power of Jesus Christ through the obedience of his children. 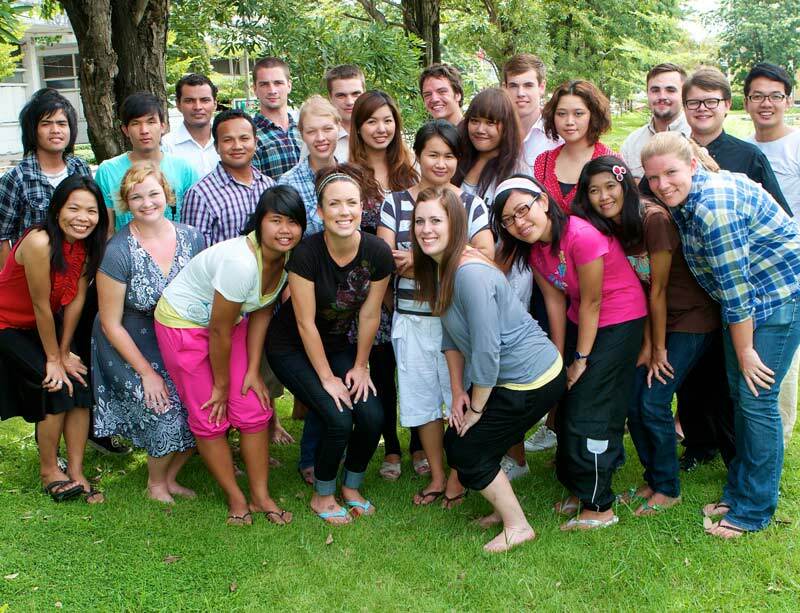 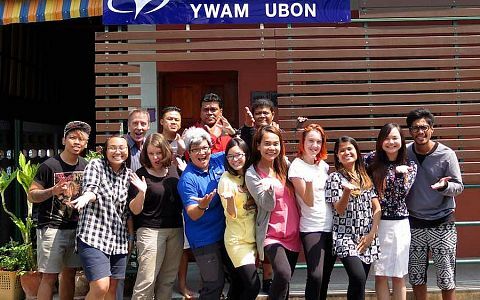 Whether you are called to serve in the nation of Thailand, or anywhere across the globe, we invite you to participate in one or more of a huge variety of schools offered through YWAM Thailand. 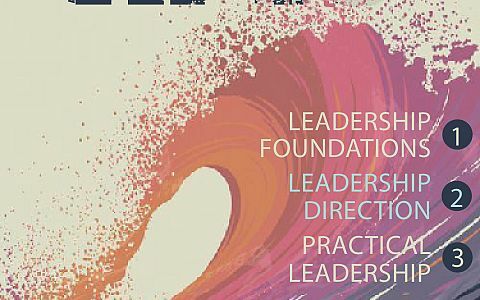 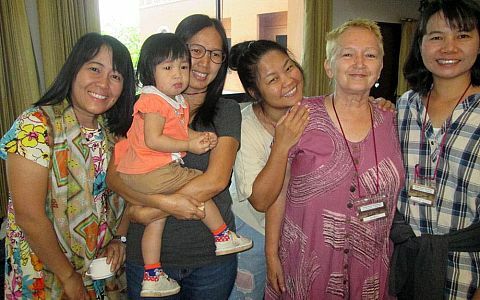 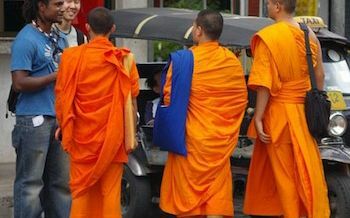 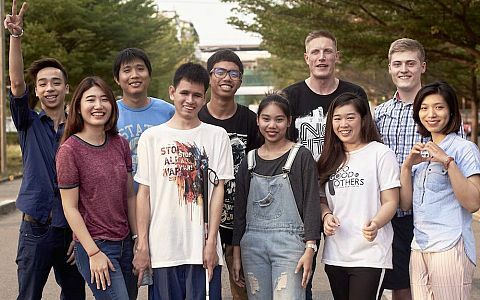 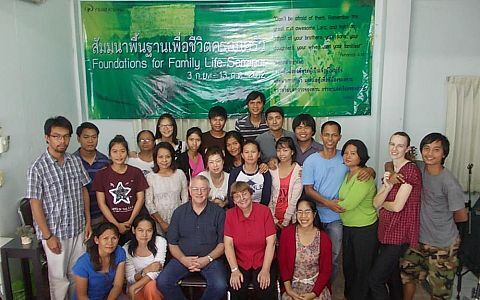 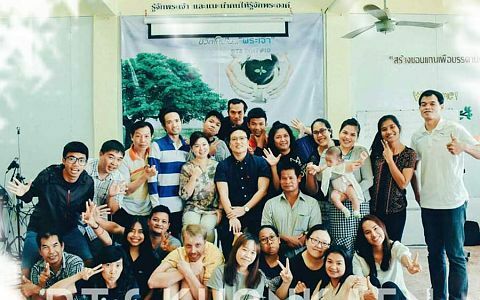 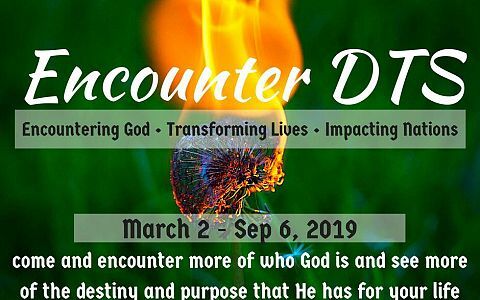 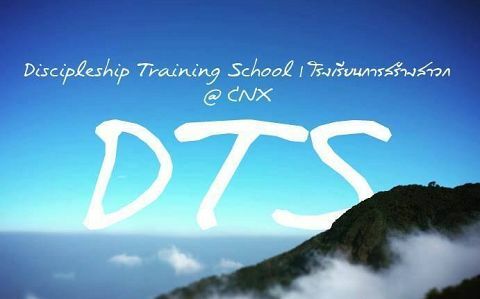 Come experience the transformational power of Jesus Christ in your life and heart, and learn first hand what it means to live in a cross-cultural community in Thailand by participating in a bi-lingual DTS (Discipleship Training School) (Thai/English). 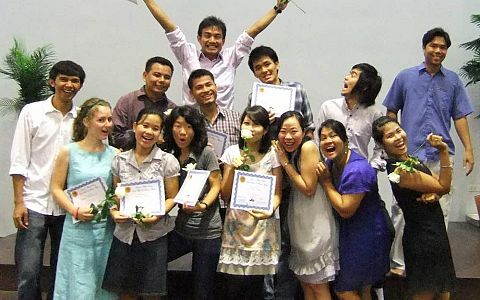 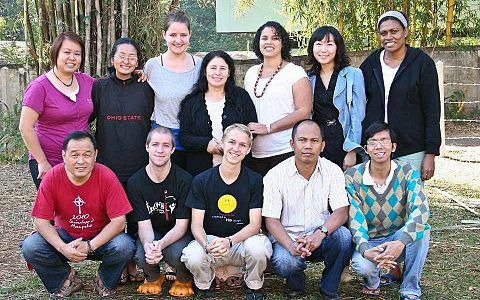 If you have already completed a DTS, consider one of the many secondary schools available in YWAM Thailand, ranging from a School of Frontier Missions, to Visual Arts for Missions, and everything in between! 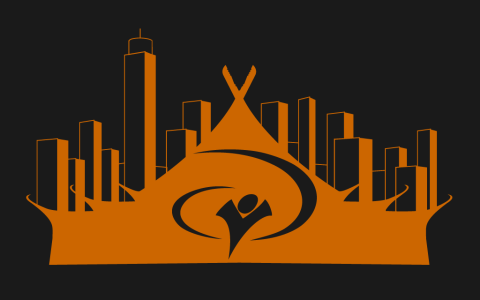 For more information regarding individual schools and programs, please follow the links below.